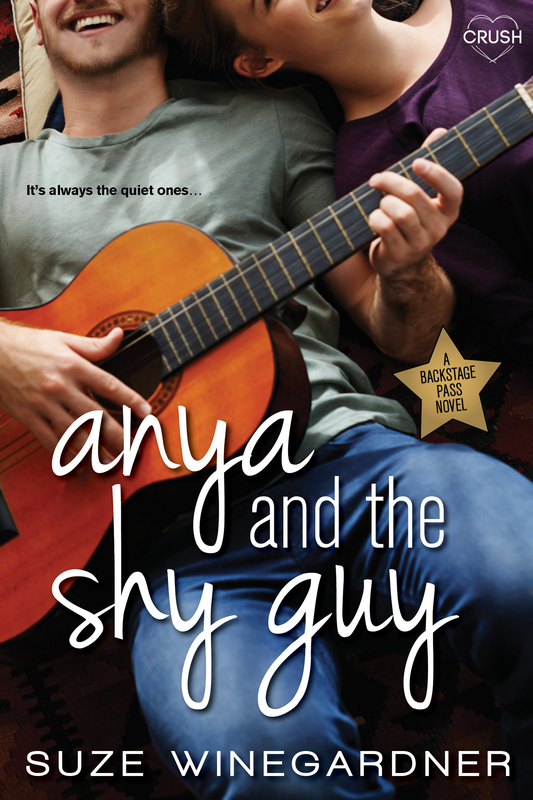 You Are Here: Home » Around the Web » Release Day: Anya and the Shy Guy by Suze Winegardner! Is everyone ready for the next Backstage Pass book?! Get ready to meet heartthrob Will Fray…or is it Matt?